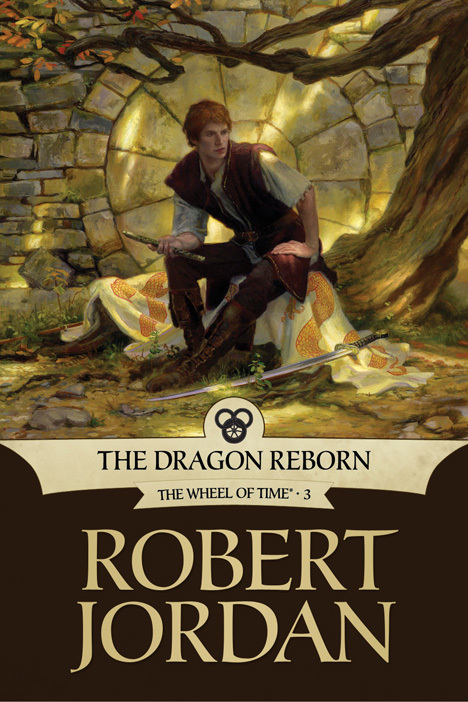 SYNOPSIS - The Dragon Reborn--the leader long prophesied who will save the world, but in the saving destroy it; the savior who will run mad and kill all those dearest to him--is on the run from his destiny. Out comes this book from the shelf where I placed it years ago after being stunned by Jordan. And now am gobbling them up again with utter disregard for lunch or dinner. You read the first two books I hope or atleast the reviews that you can click above. So here's what it really is. Rand is the Dragon Reborn, yes he's finally claimed the label and the dead armies of Arthur Hawking rides to battle with him. Rand however is less than happy with the situation. well every normal guy would be, no matter how over enthusiastic you are to adventure, when you learn that the fate of the world lies on your mental illness, its better to keep quiet. Determined not to let the Aes Sedai Moiraine dictate terms, Rand does one thing that he can. He flees. Now a young boy who is fated to go mad and break the world (not to forget the fact that he has to fight the Shadow) on the loose, doesn't bode well with Moiraine. And thus the chase continues. Perrin, poor guy, has to tag along with Moiraine and her warder as apparently he has no other work and Moiraine is not yet ready to lose another ta'veren. Nynaeve and Egwene are in the White Tower with Elayne and Mat. I feel sorry for the poor bloke because that is the last place he wanted to be in. Although he manages to get himself free from them but not before he is healed. Nynaeve, Egwene and Elyane are sent on a special task to hunt the Black Ajah. [oh those are evil Aes Sedai, but if I were Mat, I would just say they were same] This is where you realize that in no way in hell this series is going to end soon. If you've just read the first 2 books and do not know how long this series will be, this 3rd book will give you an idea. 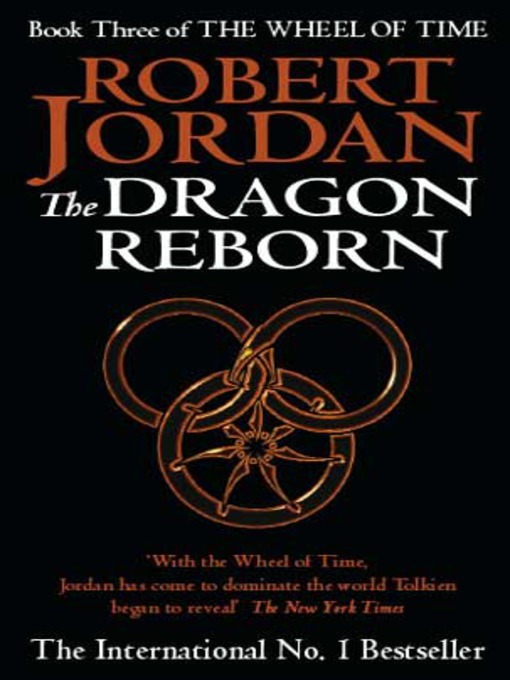 Robert Jordan is just placing the characters on his own personal chess board. The story arc broadens significantly and you can see why Jordan is a master at this stuff. Rand..oh we didn't forget about him....Rand is on a mission himself. Since the world has decided that he's indeed the Dragon Reborn, he is determined to make his own fate. So he makes his way to Tear where the famous sword Callandor is held. 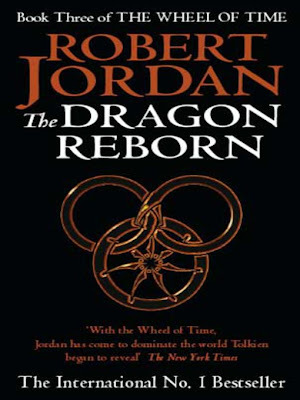 The prophecies of the Dragon say that when the fortress of Tear falls to the people of Dragon and the sword is wielded by the Dragon Reborn, it is one of the signs of the approaching final battle. But how is Rand going to fulfill this prophecy when the Forsaken are gathering their strengths is anybody's guess. Meanwhile the Aeil are returning from their lands and are in search of their Car'a'carn or The One Who Comes with the Dawn. Because the Aeil prophecies say that he's a chief of chiefs, spoken of in prophecy, who will lead the clans and destroy them. No matter how much you say that at times, Jordan is too boring, the last 200 odd pages will always blow your mind.